Wonderful, But So Glad There Is No Final Exam! 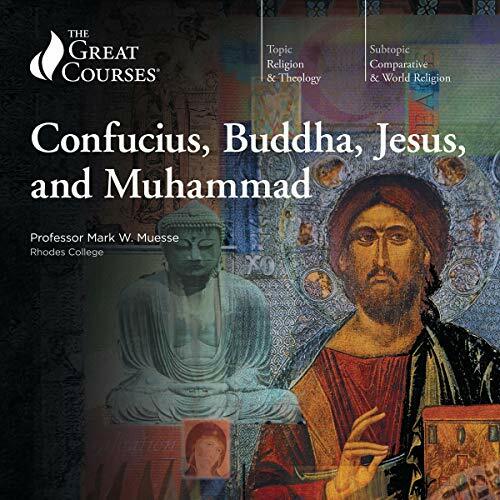 These 12 lectures are an engaging and comprehensive introduction to one of the world's greatest faiths. 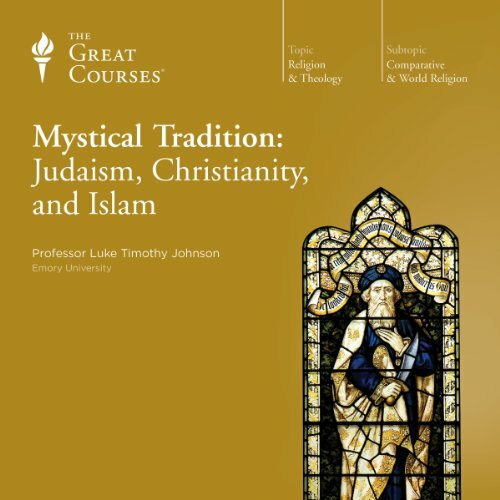 By concentrating on the basics that every well-educated individual should know, Professor Johnson's lectures provide you with a clear survey of the most important elements of this religious tradition-and a framework for further study. 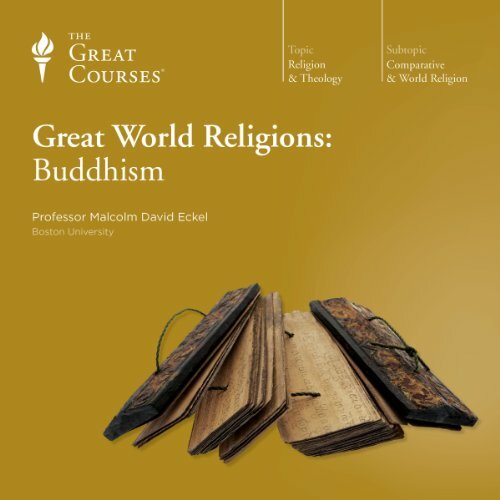 Discover why Buddhism is such an astonishingly lively and adaptable religion with this series. 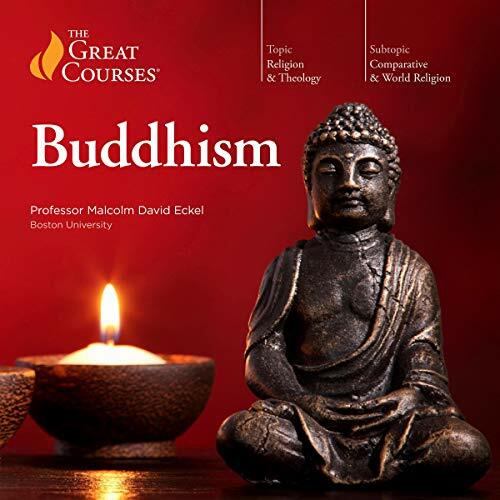 In just 12 accessible lectures, you'll learn how Buddhism transformed the civilizations of India and much of Asia, and has now become a vital part of Western culture.Buddhism's core philosophy, as you'll learn, is that nothing is permanent-all is change. 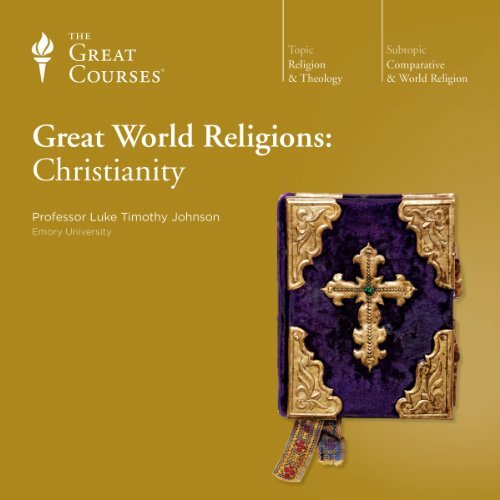 With this in mind, you'll plunge into an introductory look at this faith. You'll unpack the Buddhist idea that all of life is "suffering" and that there is no permanent self. 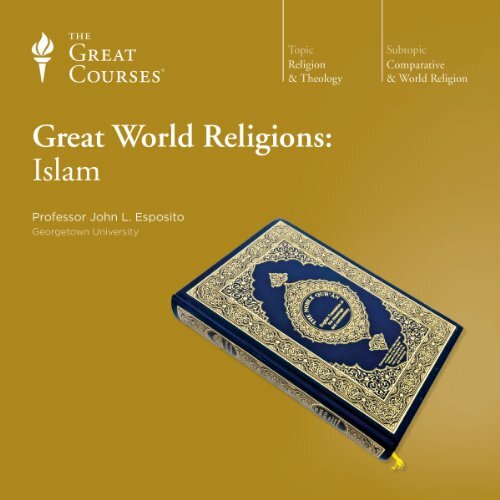 A Very Good Introduction; but not a Course. 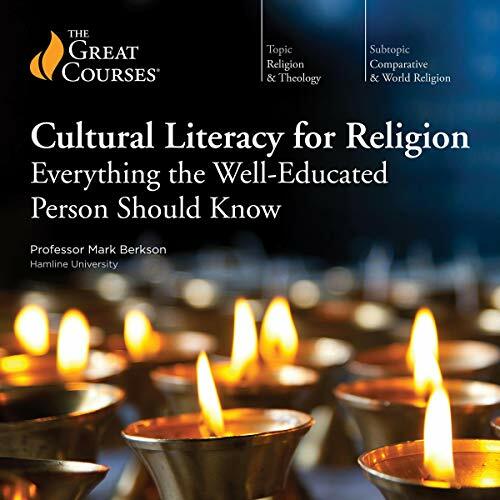 The religious experience is an extraordinarily powerful force that can define and shape the communities it creates. 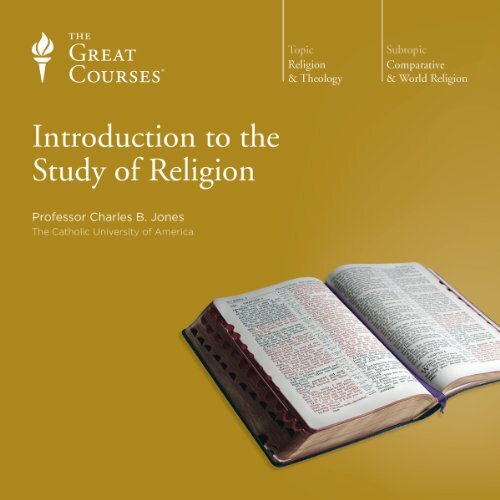 Over the course of 24 lectures, Professor Jones takes a vibrant first look at the discipline known as religious studies and shows how other fields-sociology, psychology, anthropology, and phenomenology-have tried to explain the complex relationship between individuals, cultures, and faith. 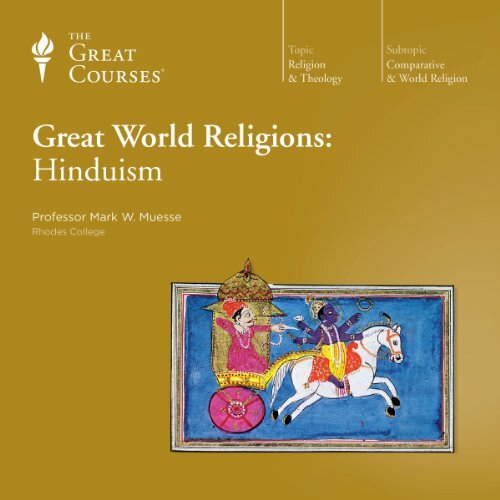 Get a solid working knowledge of the spiritual beliefs that unite and divide us - as well as the perspective from the other side of these divisions. 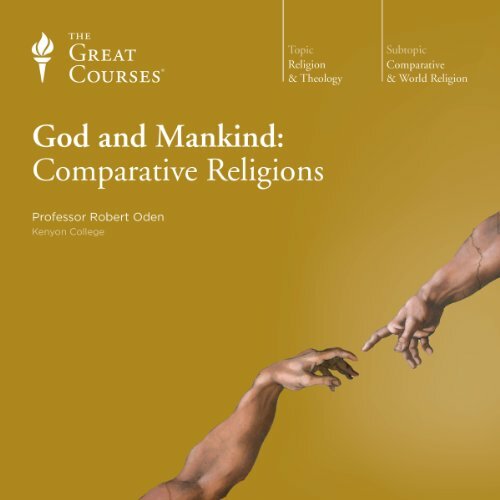 These 24 lectures offer you an opportunity to gain a solid grasp of the key ideas of religion itself - the issues that repeatedly surface when you look at any faith's beliefs, practices, and organization. 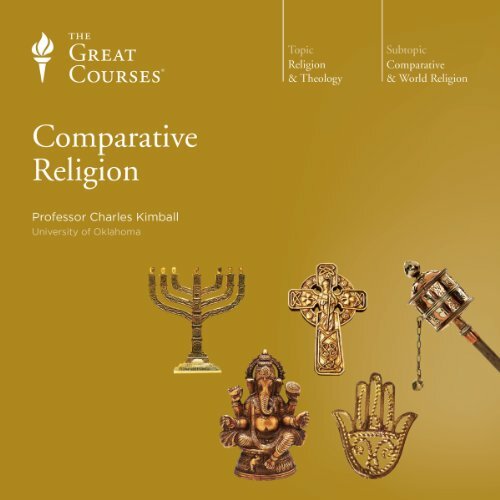 Using five major religions - Judaism, Christianity, Islam, Buddhism, and Hinduism - as illustrations of how religions can address the same core issues in parallel and different ways, Professor Kimball leads you on an exploration of religion's complex and multidimensional nature. 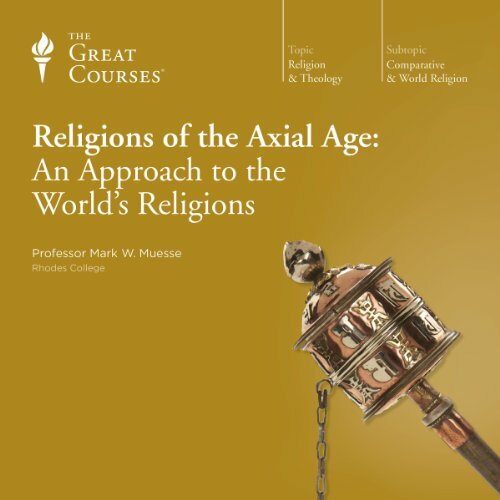 Step back to a time when the mysteries of the universe could seem overwhelming. 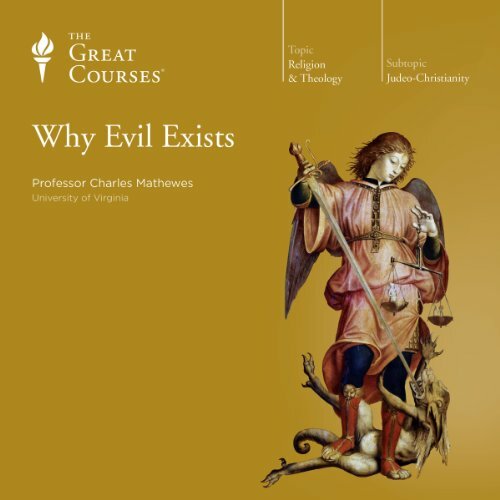 Cycles of nature kept predictable time with the sun, the moon, and the stars, yet crops failed, disease struck, storms ravaged, and empires fell without warning. 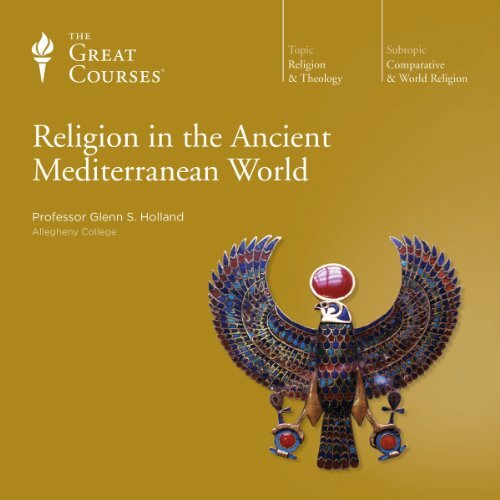 In the region surrounding the Mediterranean Sea, people responded to such tumult with a rich variety of religious beliefs. Some good moments, but ultimately disappointing. 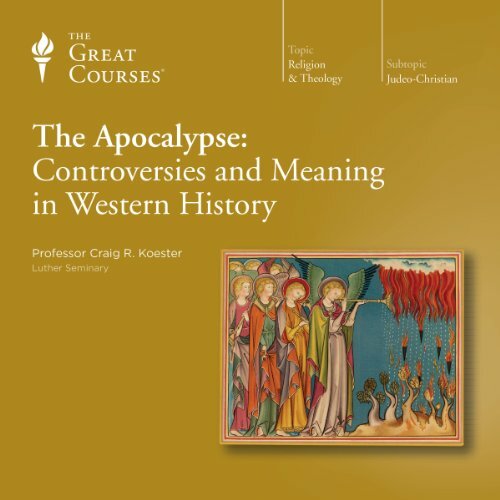 Get an authoritative guide to this extraordinary work in 24 thought-provoking and enlightening lectures, divided into three parts: the historical and intellectual background of the Apocalypse; a close reading of John's text, focusing on the meaning of its images; and the wide-ranging impact of the book on Christian and Western history. 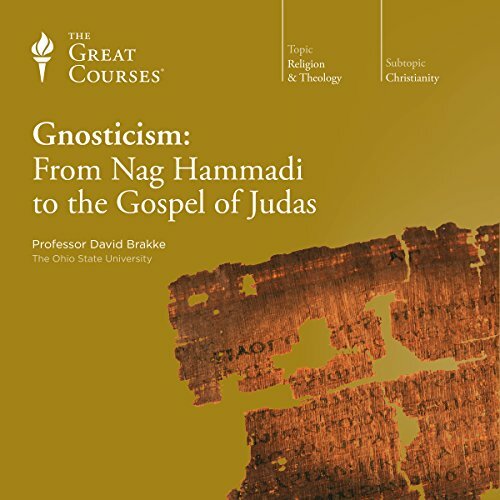 Throughout these lectures, Professor Koester focuses on what John actually wrote. 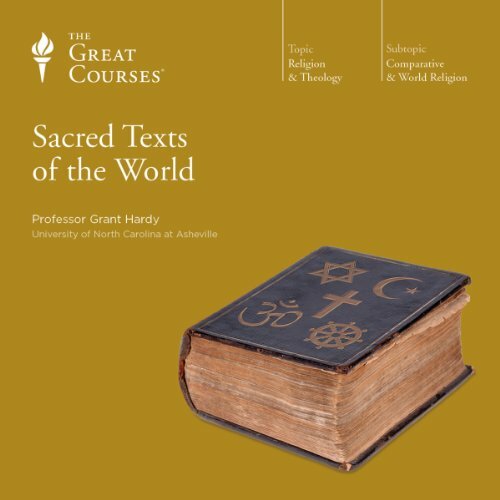 what his situation tells us about his meaning, how that meaning can be applied to our own lives, and how contemporary biblical scholars relate Revelation to the modern world. 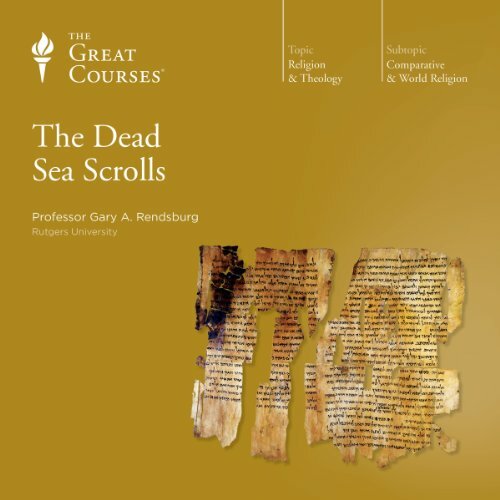 From Genesis to Job, the Hebrew scriptures contain some of the most influential stories in Western civilization. 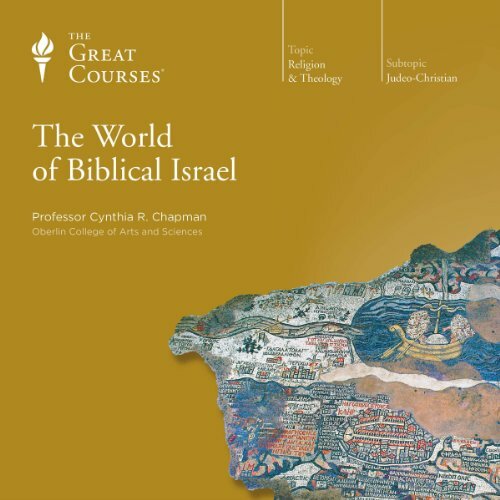 But what do these stories tell us about daily life in ancient Israel? And why do they still speak to us today? 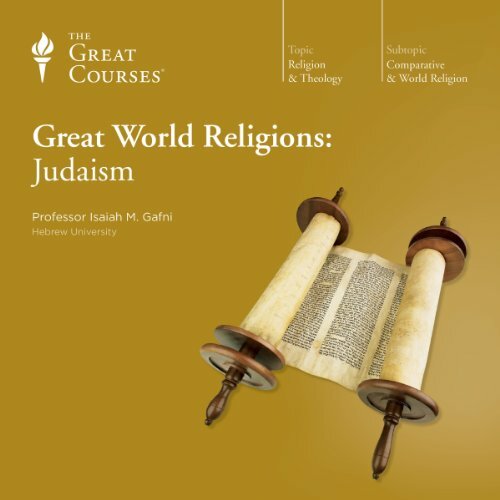 In 24 captivating lectures, Professor Chapman introduces you to the stories of the Judeans in exile and grounds them in their historical context, giving you a grand vision of history as presented in the scriptures.